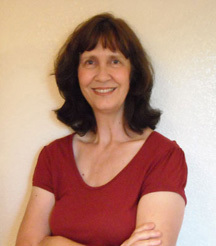 Today, I'm happy to host Linda Weaver Clarke, who was interviewed here on my blog a year ago. Linda's guest post discusses her decision to change from writing romance novels to writing mysteries with an intriguing twist: They focus on the growing problem of theft of archaeological artifacts. I have written five historical romance novels but have now changed to mystery. The writing process is quite a change and requires a completely different mind set. Writing a mystery is so different from telling a love story. With romance, you plan out the plot around the meeting of a couple. As you write, you develop some sort of charisma between the characters, making the reader feel excited that one day they're going to hit it off and fall in love. You, as the reader, know what the outcome will be. But with a mystery, the reader is in the dark. The author has to come up with a plot solution that no one knows about until toward the end of the story and hope they haven’t figured it out. In a mystery, you may or may not allow your reader to know who the bad guys are, according to whether it’s just a mystery or mystery suspense. Do you know the difference between a mystery and a mystery suspense novel? In a mystery, when a knock is heard at the door, the reader doesn't know who's behind it. With mystery suspense, the reader knows who's behind the door and yells to the heroine, "Don't open the door!" 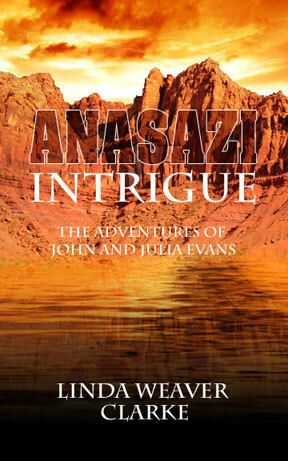 Anasazi Intrigue is the first book in a mystery adventure series called “The Adventures of John and Julia Evans.” It’s about a flood that takes out several homes in a small town, the importance of preserving ancient artifacts, and a few puzzling and mysterious events. Julia is a reporter, and when she finds out about a possible poison spill that kills some fish and neighbor's pets, she has a feeling that something isn’t quite right. Before she realizes what is happening, Julia finds out that this incident is much bigger and more dangerous than she thought. 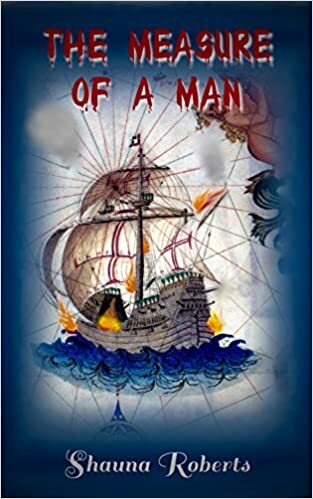 With dead fish turning up, a flood devastating a town, and miscreants chasing John and Julia, they have their hands full. Artifact theft is an intriguing subject. In my research, I found that archaeological thievery is becoming more and more of a problem every year. Did you know that looting is second only to selling illegal drugs? While researching the second book in this series, Mayan Intrigue, my eyes were opened to the similar problems they have in southern Mexico. When an ancient ruin is discovered, it doesn’t take long for thieves to take it apart because the Mayas used astrological alignments when planning their cities. Looters have learned the layout of the Mayan cities so they know where to dig. With this knowledge, they can loot a sacred temple in a few days. I also found that artifact theft in Mexico has been taken over by drug dealers from Columbia. Since organized crime took over, there has also been an increase in violence. Mayan Intrigue will be released on 30 August, and I’m having a week-long celebration with a book give-away at my blog at http://lindaweaverclarke.blogspot.com from 30 August to 6 September. To enter the contest, leave a comment and include your email address. 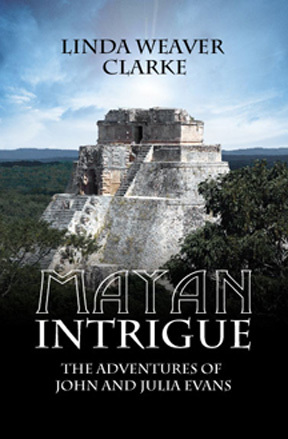 Mayan Intrigue is about the discovery of a priceless artifact that puts Julia’s life in great danger. While on assignment for the newspaper, John and Julia try to enjoy a romantic vacation among the Mayan ruins, but when Julia accidentally comes upon a couple of suspicious men exchanging an item, she turns and leaves but it’s too late. Before John and Julia realize what's going on, they find themselves running for their lives through the jungles of the Yucatan. 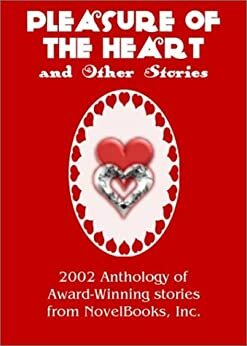 To read an excerpt from each of my books, you can visit http://www.lindaweaverclarke.com. Mysteries seem like a very difficult genre to write to me. I admire those who can do it well. Great interview. CHARLES, I feel the same. Much as I love mysteries, I doubt I could write one.